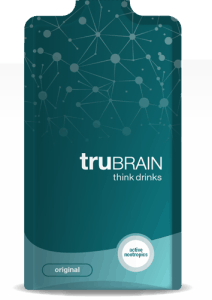 truBrain Think Drinks Review: Just Another Overpriced Energy Drink? A lot of people, including our team here at BrainPillReviews.com, have been interested to try these cool, sleek looking truBrain energy drinks. What differentiates truBrain from other energy drinks is their nootropic-filled formula, which allows the product to boost cognitive function. 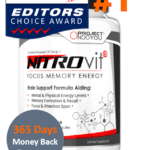 The company takes pride in the idea that they have ‘re-invented’ energy boosters that actually improve genuine focus, instead of boosting energy levels in a hyperactive and essentially, useless manner. Their products are also vegan, gluten free, non-GMO and contain natural flavorings (literally, the supplement facts label lists “Natural Flavor”). The drinks are conveniently packaged into 1oz ‘shots’, which you can drink directly or have it mixed with water. So let’s get straight into the ingredients and results. 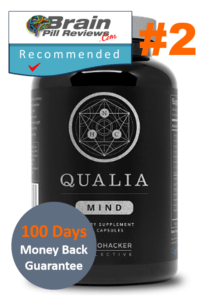 Can this product be the best of both worlds by providing us a gradual lift in energy and boosting our cognitive function? Or better yet, is Think Drink worth such a hefty price tag? Keep reading to see what we discovered. Each truBrain drink is essentially packed with two different nootropic stacks, on top of the 1000 mg of Piracetam. One is an Oxiracetam + Choline blend, packed in at 800 mg and 250 mg, respectively. The other is the classic Caffeine + L-theanine stack, with 80 mg and 160 mg included, respectively. 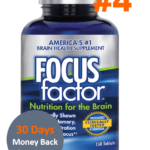 The Piracetam is the main player in the product and probably the most effective. 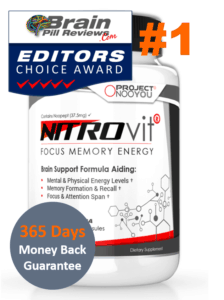 It can help to support memory, reasoning, mental alertness and even focus. It works by improving cell permeability; meaning oxygen is able to enter and exit the cell membrane more effectively, which leads to better circulation. Piracetam also interacts with acetylcholine receptors in the brain, therefore improving our learning abilities. 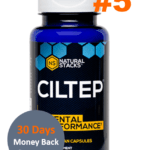 While we love Piracetam and are fans of what it can do as a nootropic, we personally favor Noopept, due to its increased potency and higher success rate. Oxiracetam + Citicholine. Oxiracetam improves reasoning and analysis skills. 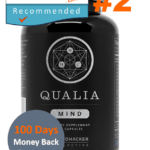 Paired with citicholine, it can boost concentration for longer periods of time. Caffeine + L-Theanine: This is the perfect nootropic stack, particularly for beginners. Caffeine works to increase energy levels and improve mental alertness. L-Theanine, on the other hand, has relaxing properties and thus reduces the side effects that caffeine often causes. To make this short and sweet, you may consider buying truBrain if you don’t mind spending $100 per month on energy drinks supply. The ingredients used in the formula are good and have high quality, meaning that it could be a worthwhile purchase for those not shopping under a budget. 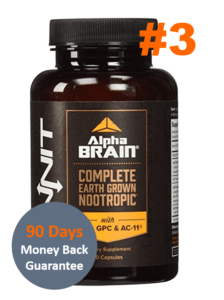 If you are an advanced nootropic user meaning you’ve been experimenting with these bad boys for years on end then we don’t think that truBrain’s formula will be strong and effective enough. 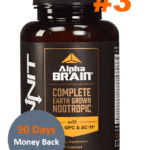 truBrain’s main ingredient is Piracetam, which as we mentioned above, is a good product but cannot beat Noopept – which has 1000x more potency. Feel free to try these cognitive boosting energy drinks but remember that we’ve given your wallet a warning!